You know it’s McDonald Singapore when I posted up McD photo on my Instagram lol. My childhood times full with McD memories. 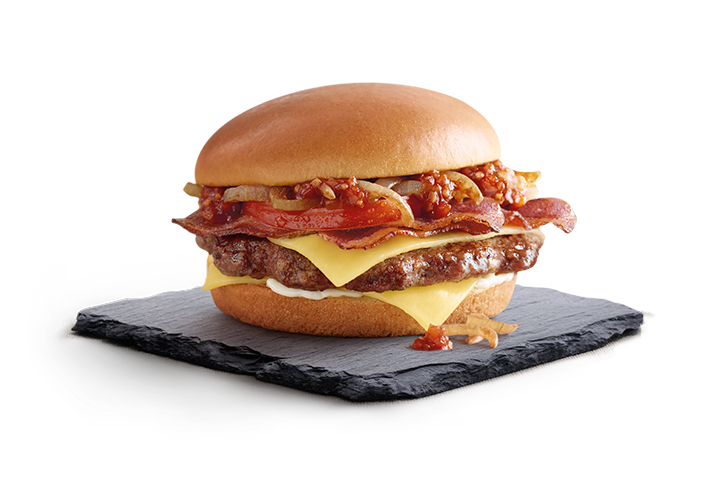 Grab a quick brunch earlier, 100% Angus Beef with Classic Cheese. 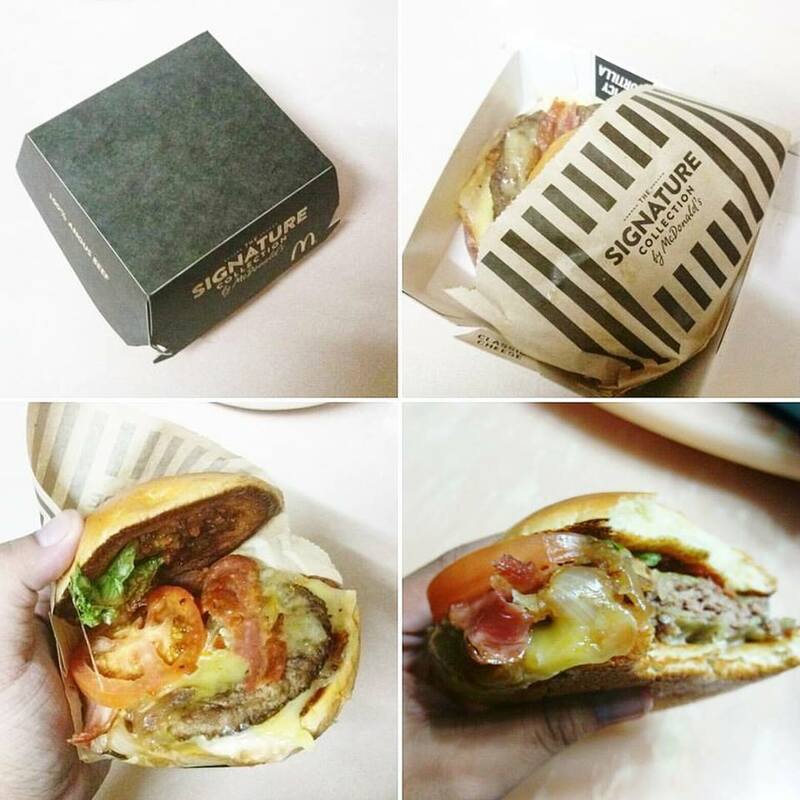 The signature collection by McDonalds Singapore. $10++ per set. Totally worth it. An aromatic glazed bun with a juicy Angus beef patty, layered with Colby cheese, caramelised grilled onions, chicken bacon, tomato jalapeño relish, and creamy garlic aioli sauce. Delight in this melt-in-your-mouth goodness. Allergen information: Classic Cheese with Angus Beef contains egg, milk, soybean, wheat and gluten. A little spicy, a little crunchy, and a lot of fun. 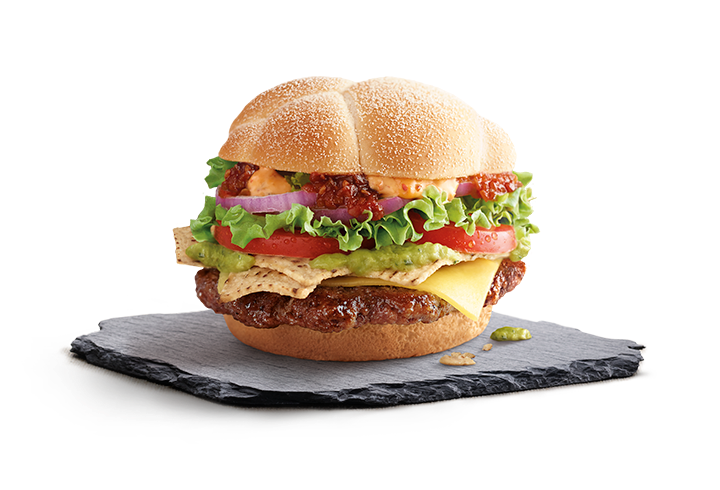 Layered between a semolina bun is a juicy Angus beef patty with a playful combination of tortilla chips, red onion rings, crisp lettuce, creamy guacamole, and a sassy, spicy sauce. Allergen information: Spicy Tortilla with Angus Beef contains egg, milk, soybean, wheat and gluten. Add a little zing to your day with this fiery number. 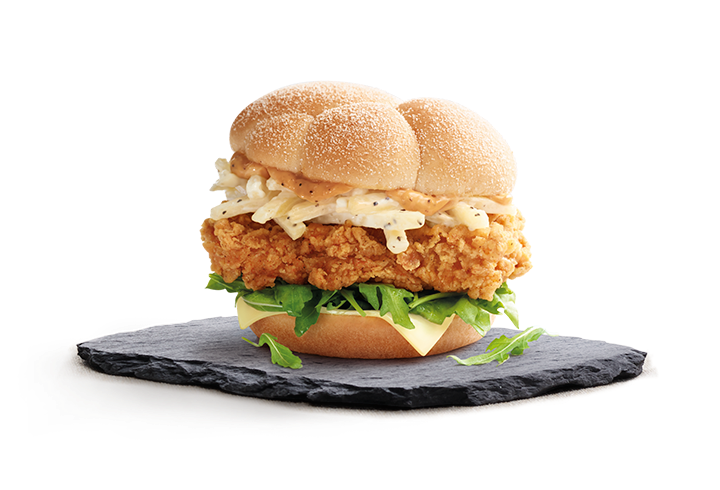 A juicy chicken patty sandwiched between red apple slaw, wild rocket, white cheddar cheese, creamy black pepper mayo sauce, and a soft semolina bun. Allergen information: Spicy Chicken with Apple Slaw contains egg, milk, soybean, wheat and gluten. 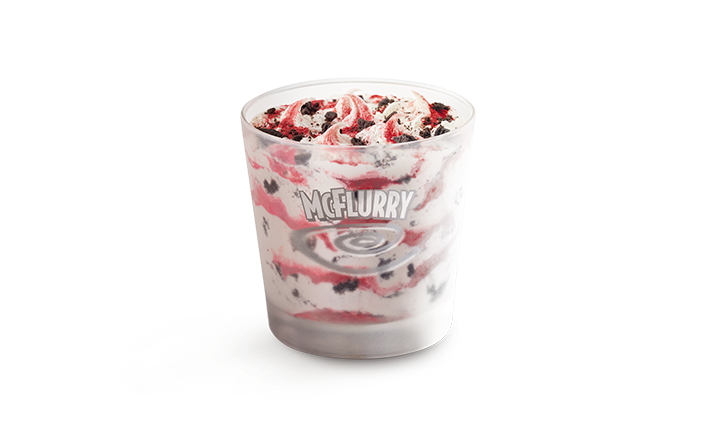 Velvety vanilla soft serve swirled with yummy Red Velvet and crunchy Oreo® cookies. It’s creamy, crunchy and absolutely delicious. OREO and OREO device are trademarks of the Mondelēz International group, used with permission. Delicious golden brown potato wedges perfectly complemented by thick sour cream dip. Savour this simply irresistible treat! 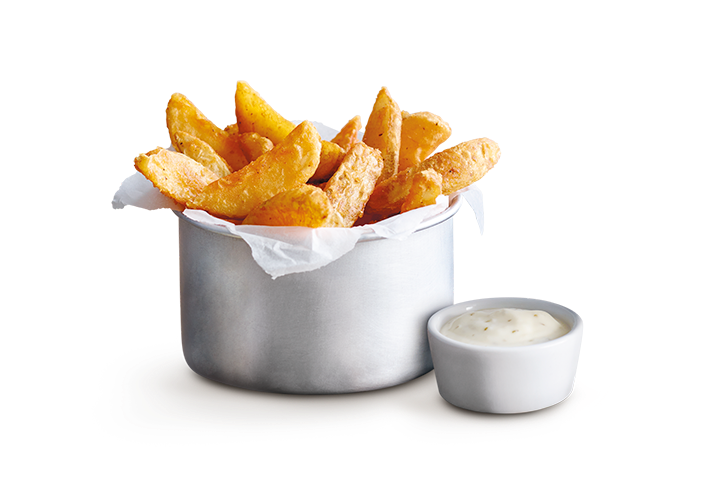 Allergen information: Potato Wedges contain wheat. Sour Cream Flavoured Dip contains egg, milk, soybean and gluten.